From Etsy: Made in Canada - Calgary to Carnival Cocktails for Cancer, here's what's up this weekend in YYC. From Etsy: Made in Canada – Calgary to Carnival Cocktails for Cancer, here’s what’s up this weekend in YYC. 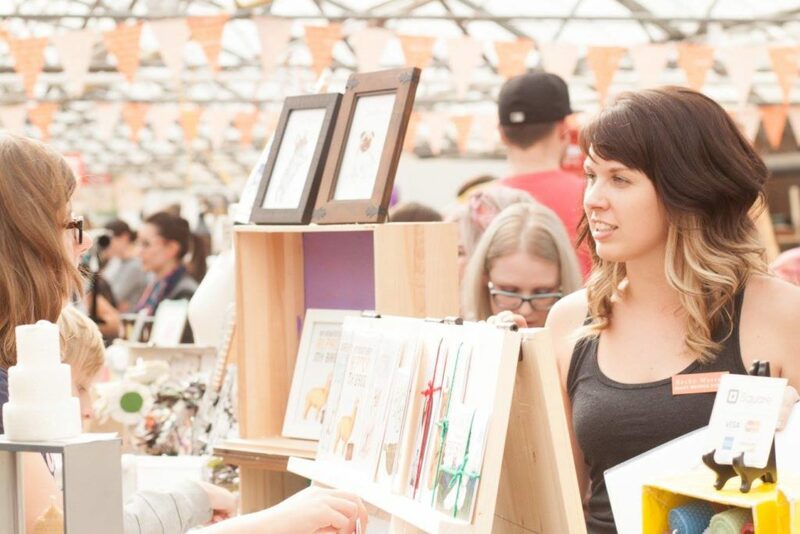 The Etsy: Made in Canada – Calgary market is back this weekend. With over 100 local Etsy sellers to shop from in the 17,000 square foot Genesis Centre space, you’ll likely spend the entire day here. Don’t fret, you won’t go hungry as our food truck friends will be on site. Part of admission sales from Saturday will be donated to charity. Attention all gamers: come game for a great cause this Saturday. Starting at 8am, VRKADE NE will be playing games for 24 hours to raise funds to support the Alberta Children’s Hospital Foundation. They’ll have VR Sessions, board games, video games, a silent auction and more. Admission is by donation. Spend an evening in one of Calgary’s favourite neighbourhoods. 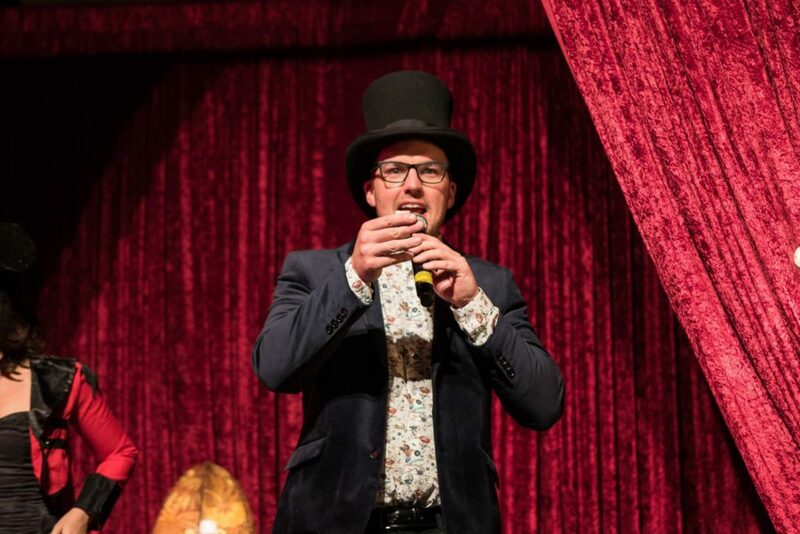 Come sample some bites and libations from local vendors, partake in a silent auction and take a risk on the high-stake mock casino table games. The evening will be sport-themed so be sure to slip on your favourite jersey for this adult-only evening. Non-perishable food donations will be accepted on behalf of the Calgary Food Bank. 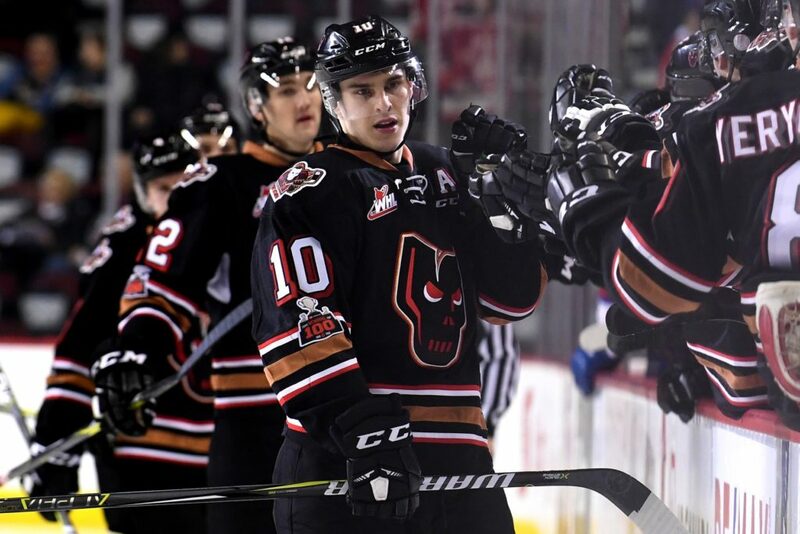 Come cheer on the Hitmen as they take on the Edmonton Oil Kings. Round up your squad, get lit on some Dome foam and spend the evening supporting some of our hometown heroes.